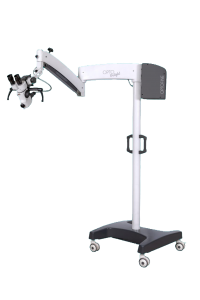 ENT Surgical Microscopes – Optofine Instruments Pvt. 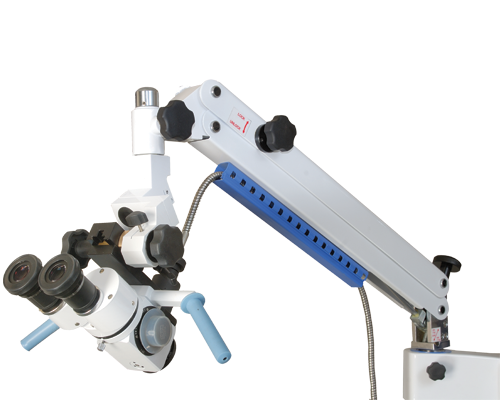 Ltd.
We are Manufacturer, Supplier, Exporter of ENT Surgical Microscopes and our setup is situated in Sangli, Maharashtra, India. In Built LED Illumination offer low heat generation low power consumption, LED Illumination also guarantees greater contrast and natural color. 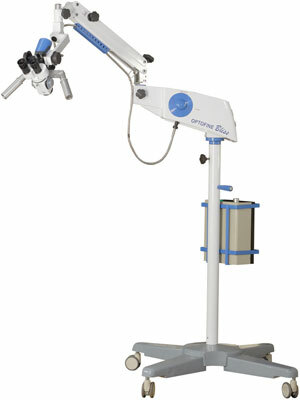 Opto fine ENT Bliss combines High quality optical system. superior,sharp contrast image and large depth of field hallmarks of opto ENT Bliss. Computerized assembly for lens provides maximum depth. 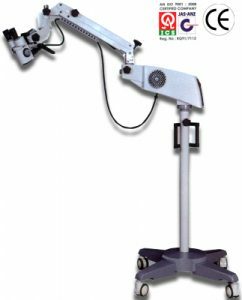 The ergonomically designed tiltable pre loaded meenanism helps the surgeon to balance microscope head horizontally, vertically. laterally without help of any knob clamping. Beam splitter relay lens with 50:50, 80:20, 90:10 ration for proper light loss during surgery. 80,000 Lux. max. at standard conditions. Beam splitter relay lens with 60:40, 80:20, 90:10 ration for proper light loss during surgery.